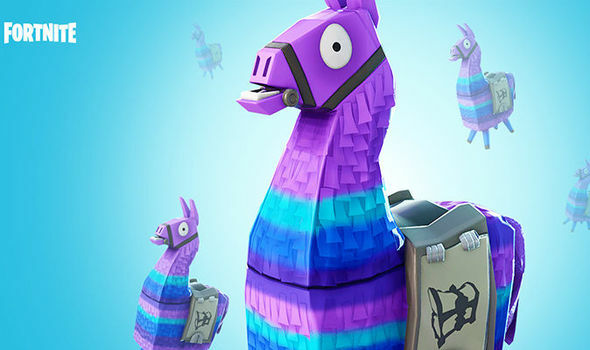 Fortnite (Free) Season 6 is on and after a few patches, Epic Games just announced one addition for the upcoming Patch 6.20. The Soaring 50’s mode that was live let you re-deploy the glider from certain heights. Until now, you’ve only been able to use this when jumping off the Battle Bus. That LTM let you do it in the map during normal gameplay. Patch 6.20 will see Epic Games test out the glider re-deploy mechanic for all modes. This test will run for a week and they want feedback for how this plays out in core game modes. You need to be at least three stories high to re-deploy the glider on the map. More details for Patch 6.20 will be revealed soon.